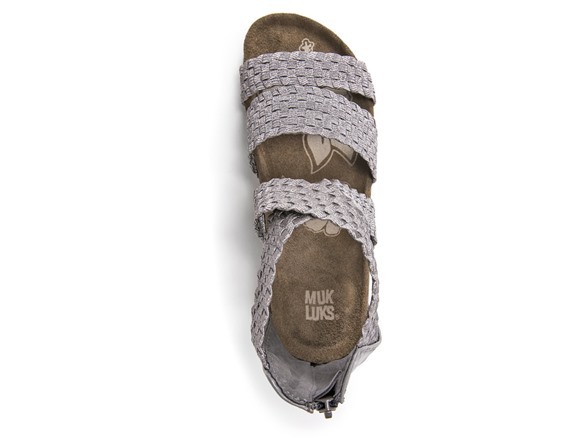 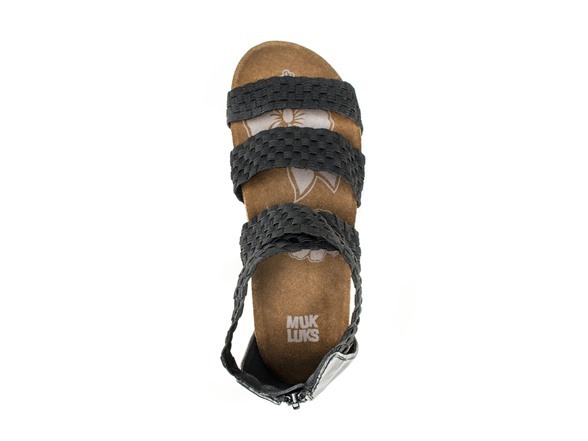 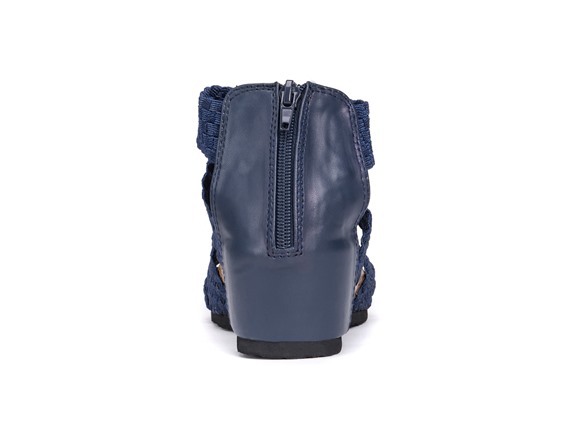 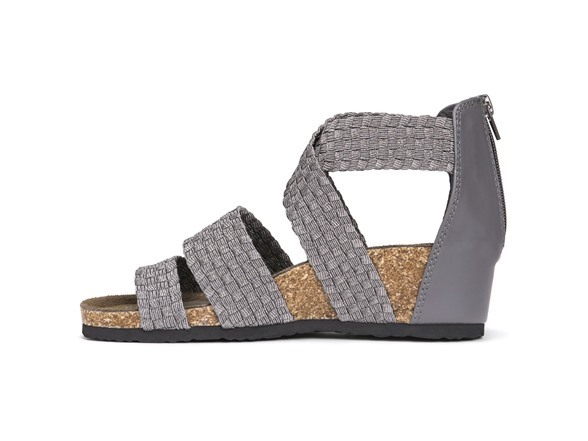 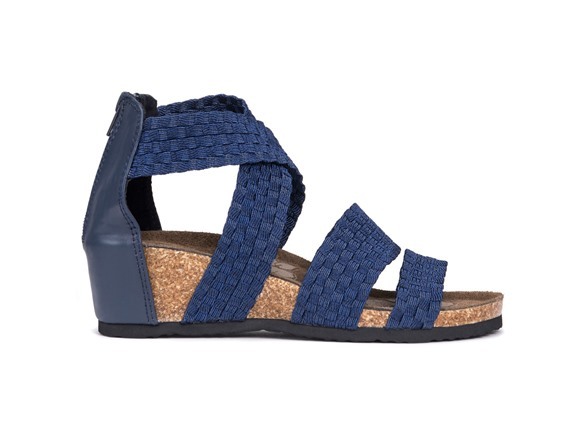 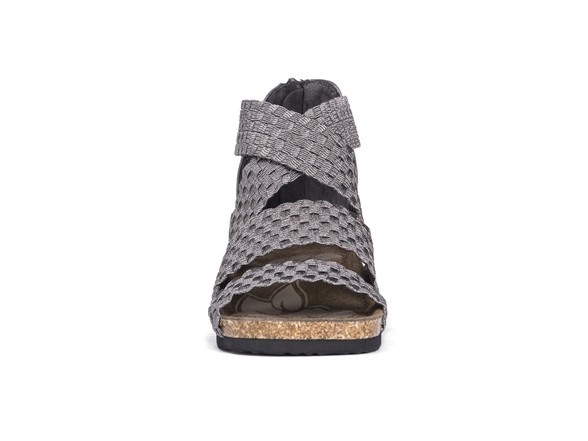 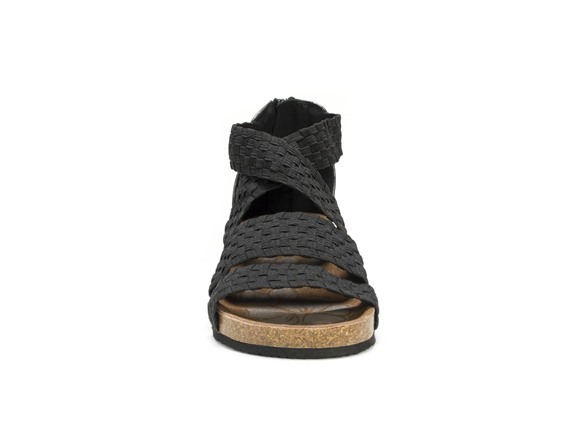 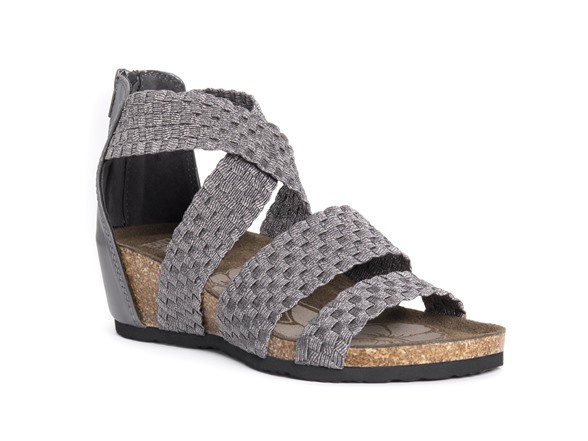 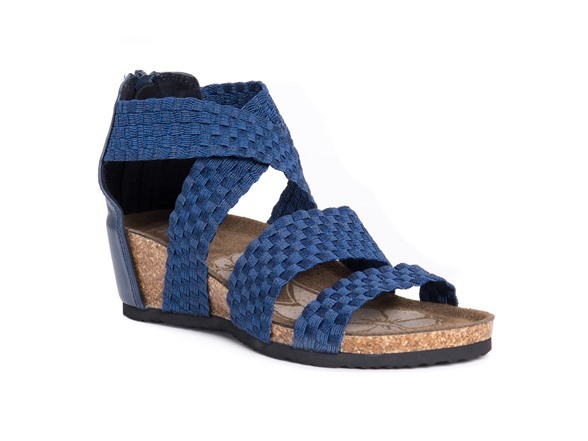 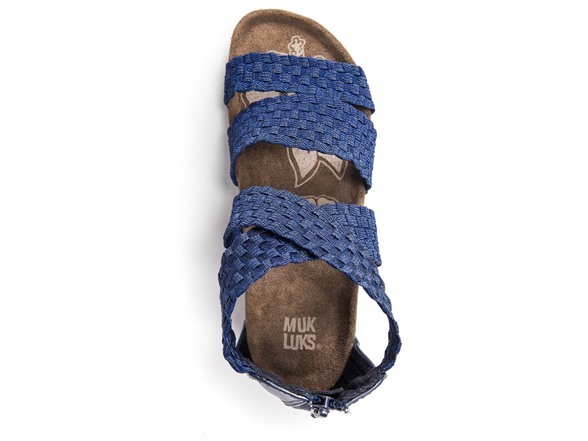 Step into style and comfort with MUK LUKS Elle Wedge Sandals, apart of the Terra Turf Collection. 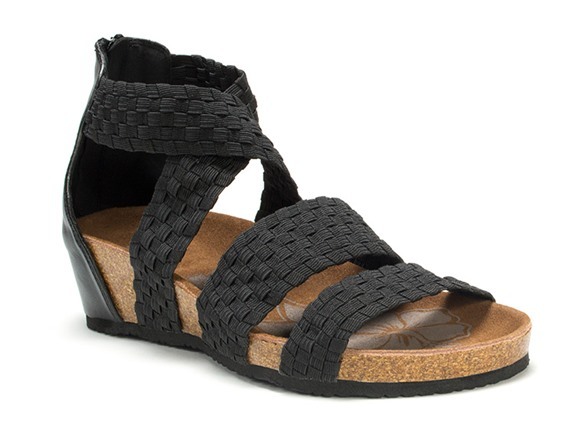 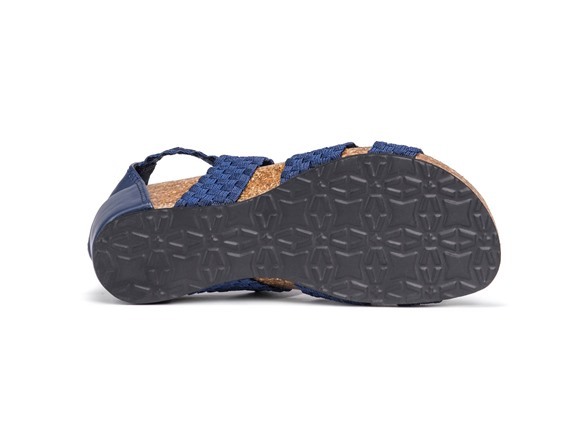 These weave style sandals will bring your feet to life, Made up of 100% Polyester Elastic Upper, 100% Cow Suede Insole, and an EVA Sole. 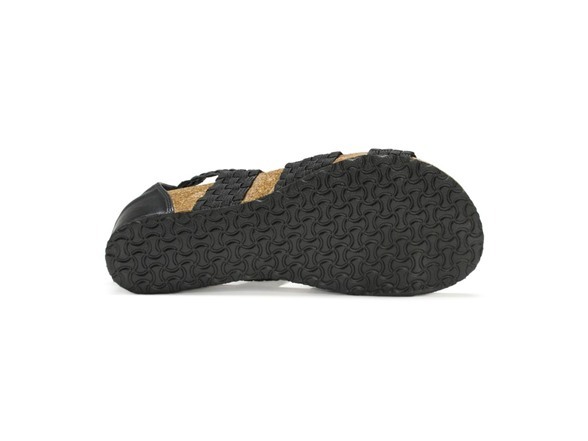 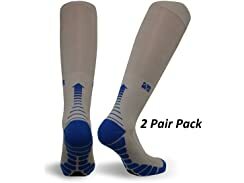 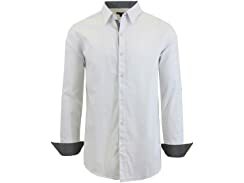 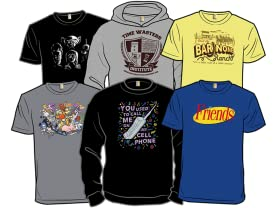 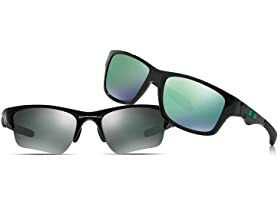 Spot clean with a damp cloth, available in Women's whole sizes 7-9.